Register and secure your spot for running in our several running events in aid of the MSA Trust. Use the tabs above to navigate to your chosen distance. Choose one that suits your ability, the route you want to take and your desired start location. Check the “Why choose” section of each run to help you make a decision. Please note that some runs require a minimum sponsorship. Sponsorship: As much as you can! 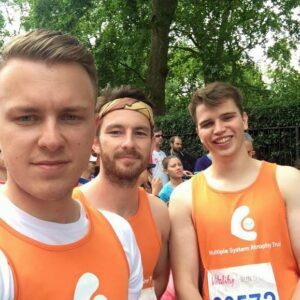 Why choose the British 10K? the ultimate tour of Central London, where runners pass by iconic landmarks including Trafalgar Square, Embankment, Big Ben and more, on closed roads. This headline running event will include a British Street Party with a twist! In addition to a flat, fast 10K past London’s famed sites, there will be music at every kilometre encouraging runners to pound the streets to the beat. Sponsorship: Entry fee £27.85 and raise as much as you can! 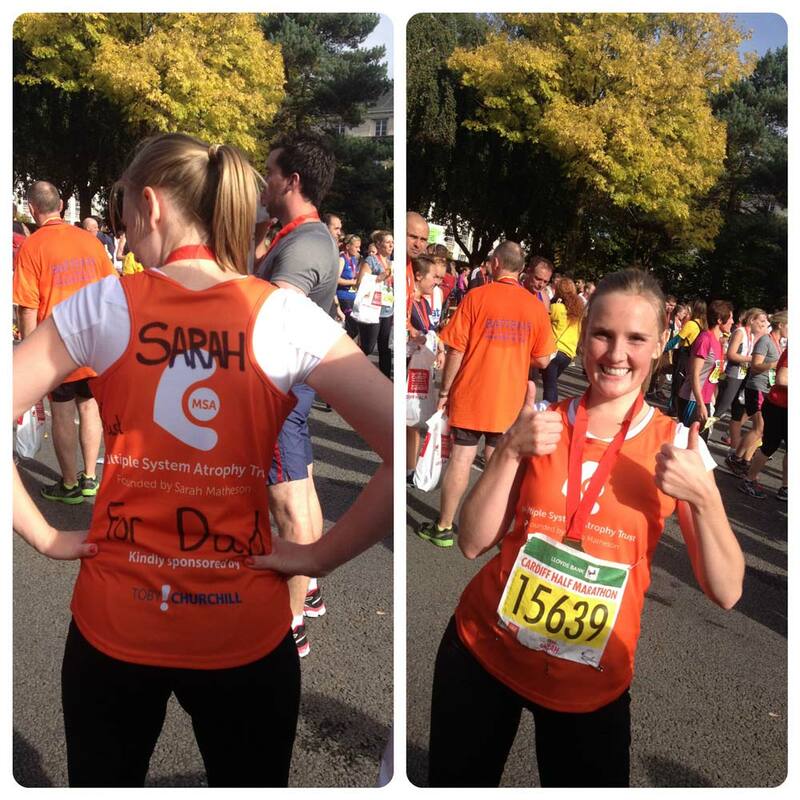 Why choose the Edinburgh 10k? As part of the fast growing Edinburgh Marathon Festival, this is an inner city 10k that takes in the spectacular sights of Holyrood Park, including the Scottish Parliament and Holyrood Palace, Arthurs Seat, and the deep blue beauty of Duddingston Loch. The only inner city 10k to take place entirely within a single park, the running surface is perfect, the sights are incredible and the crowds enthusiastic. Sign up by visiting the form below and we’ll see you in Scotland! Sponsorship: £450 with an MSA Trust place. If you have your own place, just raise as much as you can! 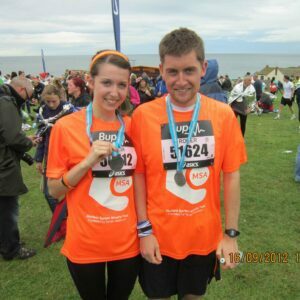 Why choose the Great North Run? Because it’s considered one of the world’s best half marathons! 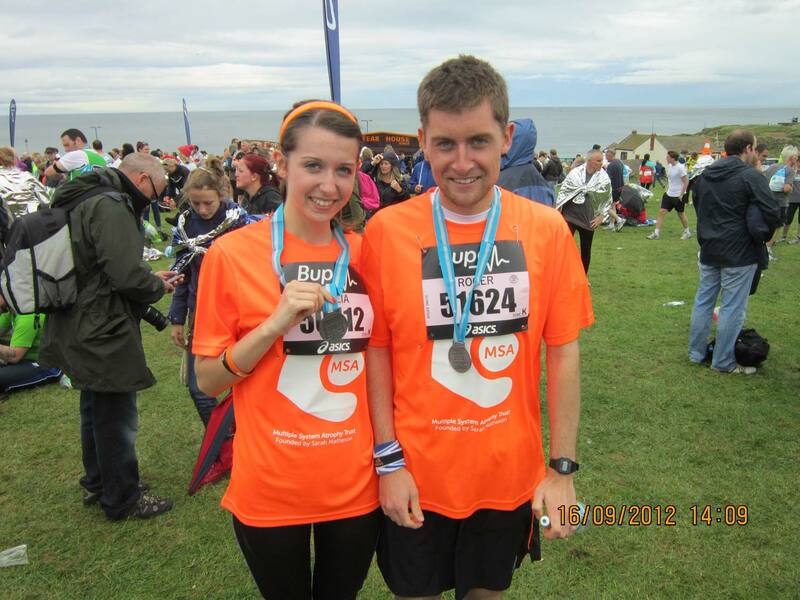 The course takes in the iconic Tyne Bridge and finishes in the coastal town of South Shields. Sponsorship: £45 entry fee and just raise as much as you can! Why choose the Oxford Half? Because it’s one of the most beautiful and flattest half marathons in the world! The course will take you past Oxfords beautiful historic university and canals and will be one of your best opportunities for a personal best! Sponsorship: £35.50 entry fee and just raise as much as you can! Why choose the Edinburgh Half? Fast & flat, the Edinburgh Half Marathon follows the marathon course which was voted the fastest marathon in the UK by Runners World, ideal if it’s your first half marathon or you are looking for a PB. The Edinburgh Half Marathon has sold out every year since 2012 and is one of the largest half marathons in the UK. Applications for 2019 are now closed, please apply for our 2020 team using the form below. Places will be assigned in the Autumn of 2019. Sponsorship: £1,950 with an MSA Trust place. If you have your own place, just raise as much as you can!Please email fundraising@msatrust.org.uk when you choose to use the place to fundraise for MSA Trust. 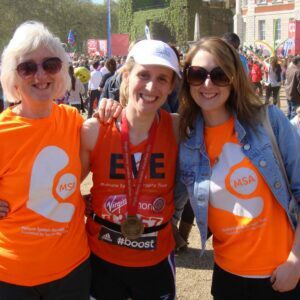 Why choose the London Marathon? From the Cutty Sark at Greenwich through Tower Bridge, London Eye, Big Ben and finally finishing at the Mall, this is the most scenic 26.29 miles you will get to run! Join the MSA Trust team in improving awareness of MSA and help to raise £30,000 to support people affected by multiple system atrophy.We will be pulling out all the stops to support you throughout your Marathon journey – providing you MSAT running gear, sponsorship forms, advice on what to expect on the day, fundraising support and of course cheering you on during the race and waiting at the end with a goody bag. For more information please visit their official website here. 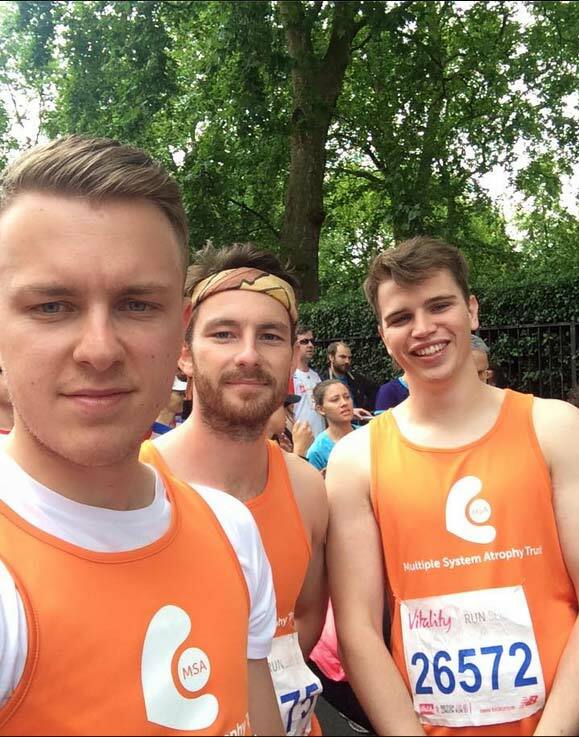 We are now accepting charity place applications for the 2020 London Marathon. Please note that we will only be considering your charity place application if you have applied in the public ballot earlier this year. 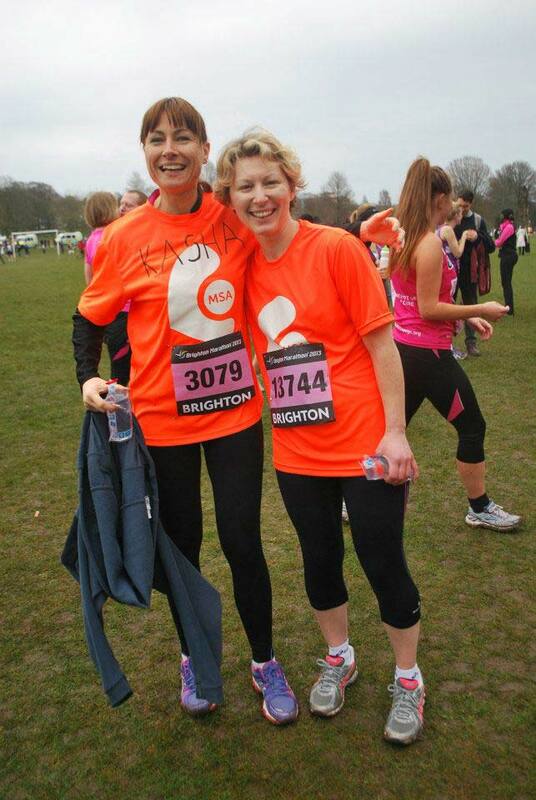 We have limited number of charity places for the Marathon. To maximise the number of runners and keep the application process fair, we need all applicants to be considered for the ballot as well. 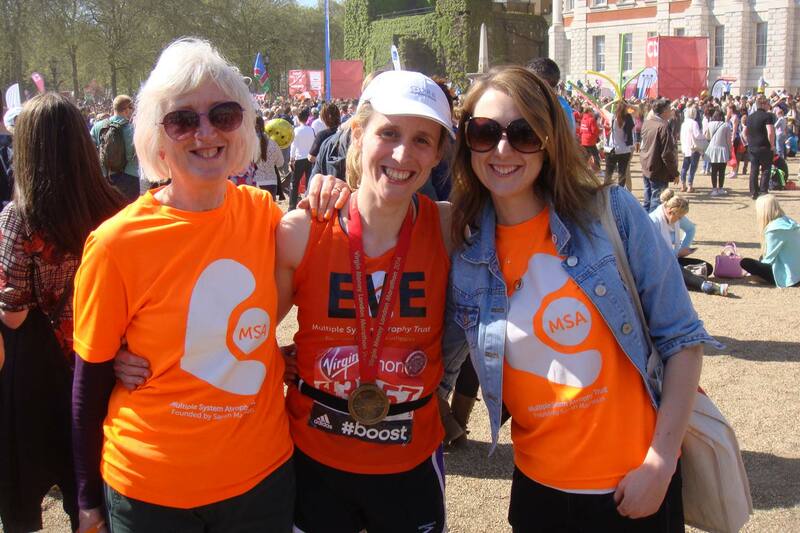 The London Marathon is the most popular event in the MSA Trust’s fundraising calendar. Every year we have more applications than charity places. We have to select applicants who can demonstrate an ability to maximise fundraising from the Marathon and a strong connection to MSA and the Trust . Hence please be mindful of this when filling out the form and the fact that your application does not guarantee a charity place. Decisions will be taken and successful charity place applicants contacted after the public ballot results come out in October. 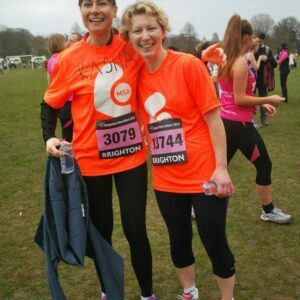 Even if an event is not listed on our website, you can still take part in one of many UK events and raise money for us. Register to take part in any event directly with the event organisers. Once you have secured your place in an event, register the name and date of event to join Team MSA Trust. Sponsorship: £95 entry fee and just raise as much as you can! Why choose the Edinburgh Marathon? 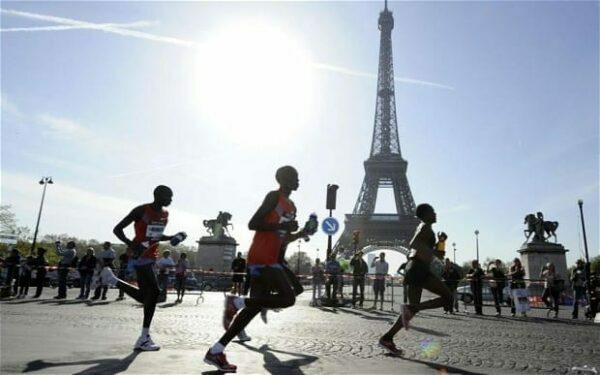 Why choose the Paris Marathon? Sponsorship: £45 registration fee and raise whatever you can! Why choose the Manchester Marathon? Manchester Marathon’s organisers pride themselves on welcoming everyone to take on their 26.2 mile challenge, from some of the world’s greatest elite runners, to those who thought completing a marathon would never be possible. Many regular runners find this the ideal event to get a personal best time, whilst everybody finds the incredible Mancunian support throughout the course unforgettable.